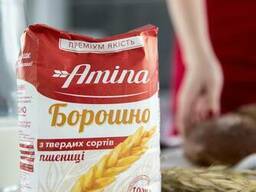 Wheat flour first grade/class is very popular among modern housewives. Its distinctive features include the presence of a small amount of ground shells of grains. By the way the number should not be more than 4%. Such an impurity has a direct effect on the color of the flour, since it has a yellowish tinge. The dough prepared on the basis of wheat flour of the first grade, is obtained elastic, since it contains a large amount of gluten. Baking in the end turns out to be voluminous, fragrant and very tasty. 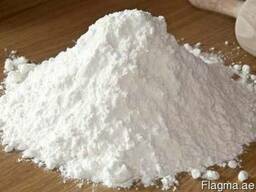 It is recommended to use the flour of this sort in the production of non-flavored products, for example, pancakes, noodles, pies, etc. If you use this flour when making bread, the crumb will have a slightly gray tint. What is important is the baking, cooked on the basis of wheat flour of the first grade, remains fresh for a long time. The use of wheat flour of the first grade is in the presence of shells of grain, which have a positive effect on the digestive system. It contains vitamin PP, which has the ability to regulate oxidative processes. There is also Vitamin H in this flour, which acts as a metabolic stimulant, as well as B-vitamins, important for restorative processes and for the work of the nervous system. 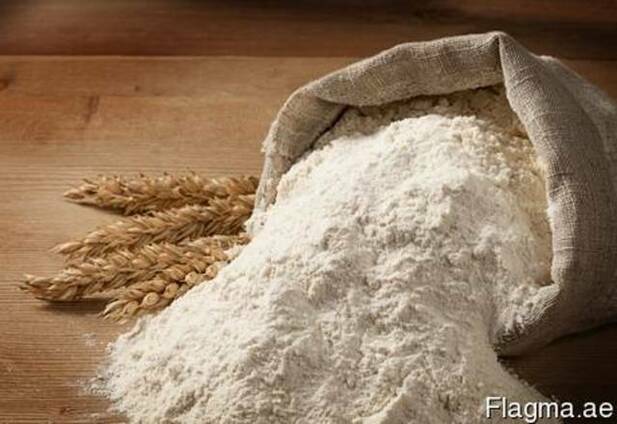 The composition of wheat flour of the first grade includes a large number of minerals, which improve the course of metabolic processes. 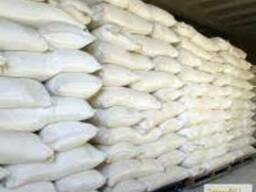 Wheat flour of the first grade is used in cooking for the preparation of various confectionery and bakery products. In addition, it can be used as a thickener for a large number of sauces and sauces. You can also use flour for cooking batter. Product: Wheat flour first grade/class. Packing: Paper bags of 1kg/2kg/3kg/5kg (net) and also polypropylene bags 25kg/50kg (net). Private label is possible. Minimum order quantity: 1 20-ft container (23.5 tons net). Payment terms: T/T for smaller orders and L/C for large order. - CFR/CIF any sea port of destination. Inspection: All shipments are to be inspected (SGS), and tested before shipping by a world recognized authority as advised by the buyer. A buyer pays inspection (SGS). We are interested in new customers and long-term cooperation.